Originally from Chicago, this soulful rocker puts her heart and soul into every performance. She has been regionally touring since 2014, has opened for artists, such as Beth Hart, Samantha Fish and Walter Trout and was named Female Vocalist of the Year in 2015 by the Midwest Music Awards. 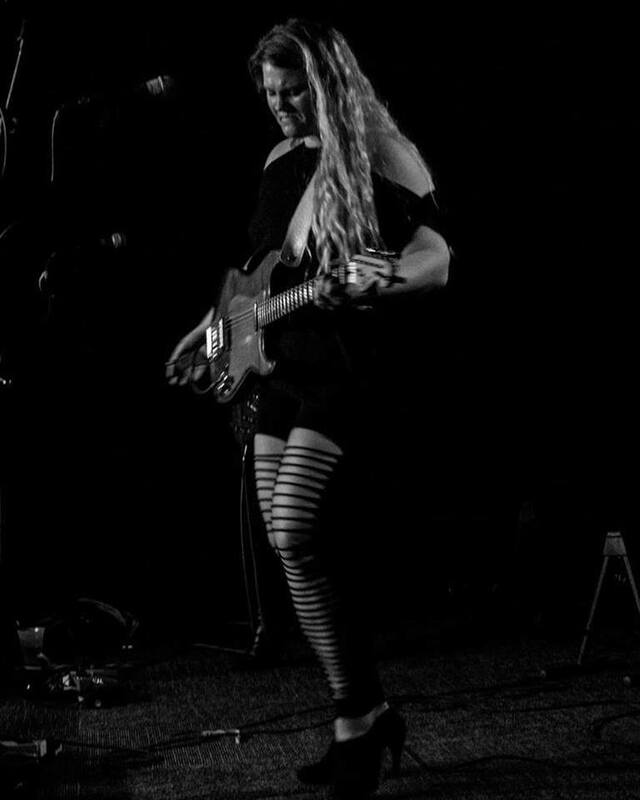 Now based in Nashville, TN, she just released her second EP titled, “The Game”, which was named top 50 blues/rock albums for 5 straight weeks. Between her powerful vocals, anchored with a driving rhythm section and garnished with crushing guitar, this is a band you do not want to miss.